A Mountain Home man has been arrested on two felony charges after allegedly causing thousands of dollars in damage to a mobile home he was living in and selling items belonging to the homeowner. Twenty-eight-year-old Colton Michael Wamser had been staying at the mobile home since May of last year for free in exchange for making repairs and paying the utilities. According to the arrest affidavit, the homeowner contacted the Baxter County Sheriff's Office in November saying Wamser had not made the agreed upon repairs or paid utilities, and he was told to be out of the home in 10 days. When the homeowner went back 10 days later, the home had extensive damage and items were missing. The homeowner told law enforcement every wall in the home had numerous holes punched or kicked in the drywall, and damage was done to the household appliances and furniture. The damage is estimated to be more than the value of the mobile home. Missing from the mobile home were three chainsaws, two yard trimmers, miscellaneous tools and sports memorabilia. The investigation revealed Wamser had started pawning or selling some of the items a few days after he moved in. The value of the damaged and stolen items is $5,000. 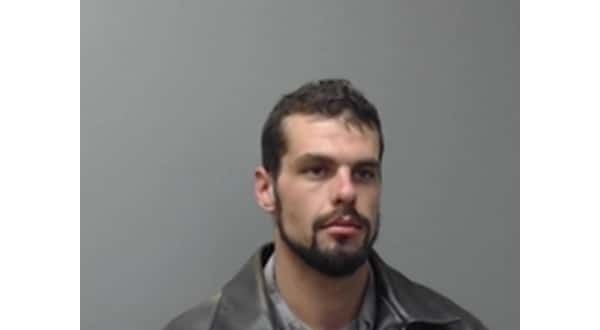 Wamser is charged with felony counts of theft of property and criminal mischief. He is free from jail after posting $5,000 bond.